Mr an Mrs B's Seattle couples and anniversary photography session at Washington Arboretum Park in downtown Seattle's University District. Couples Photography gallery by Entwined Portraits Seattle Family Portrait Photographer. Gold Creek Pond Engagement Photo Session by Entwined Portraits Seattle Family and Wedding Photographer. These two love birds call Hyak WA home, and live right across the street from Gold Creek Pond, which is one of my favorite mountain view locations for Engagement photos near Seattle. 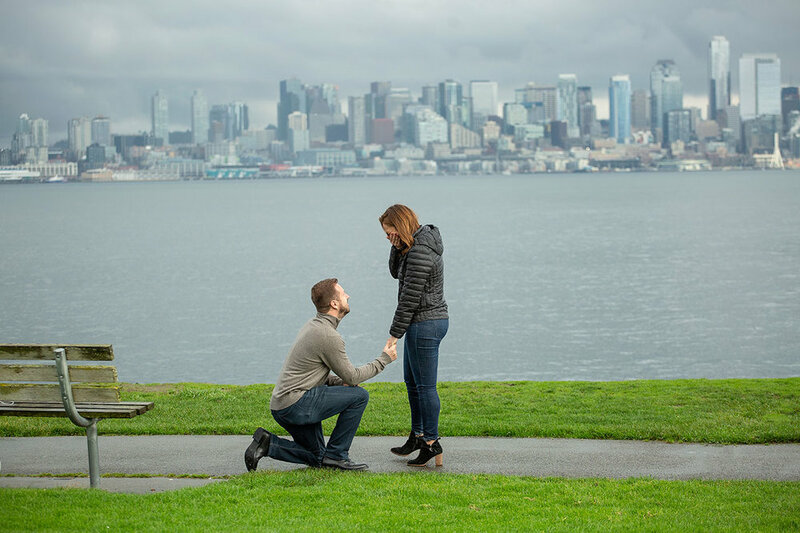 Heather and Ben's Engagement photography session at Volunteer Park in Seattle by Entwined Portraits and weddings, Seattle engagement photographers. 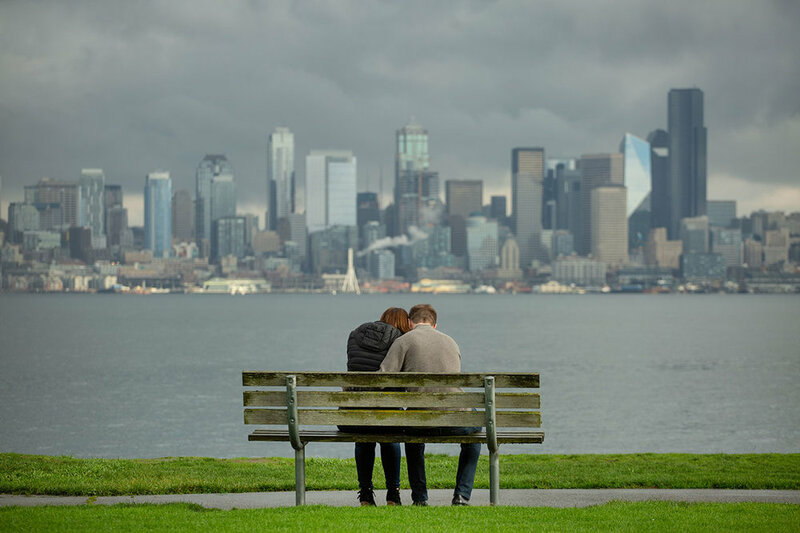 Seattle couples photo session at Alki Beach Point Lighthouse in West Seattle by Entwined Portraits Seattle Engagement and couples photographer. 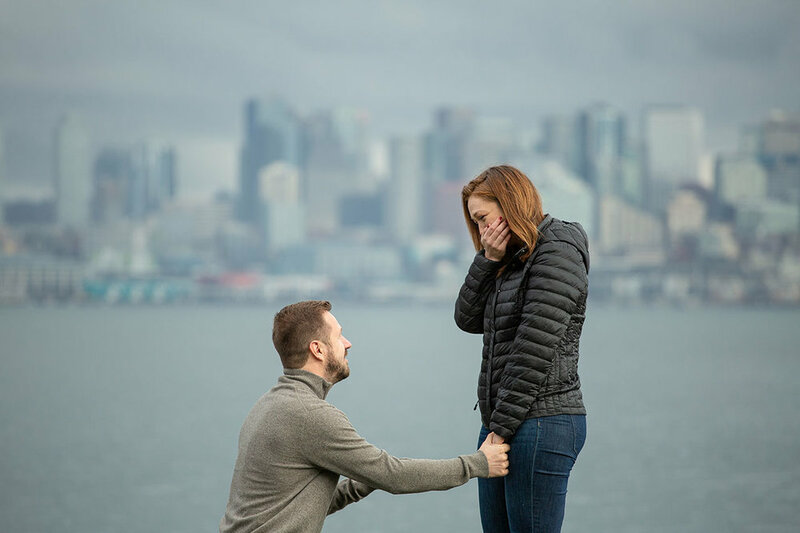 Surprise Proposal and Engagement Photography in Seattle at the Space Needle and day after engagement photo session at Pike Place Market downtown Seattle, gallery by Entwined Portraits Seattle Wedding and Engagement Photographer.